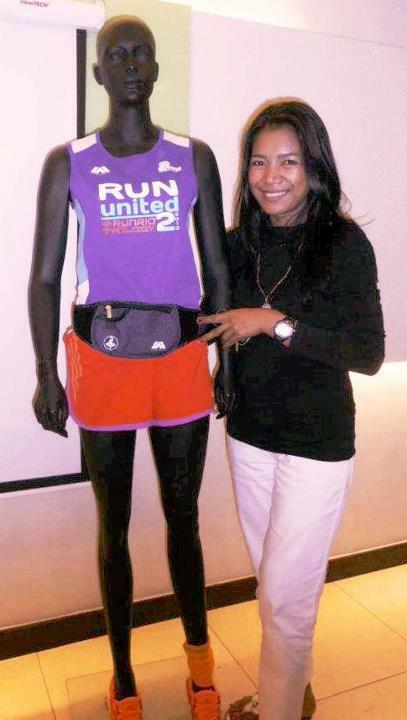 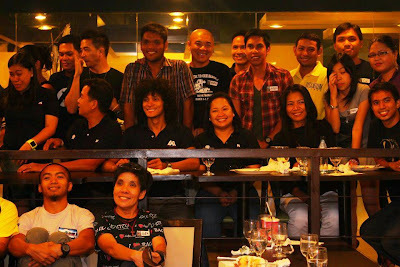 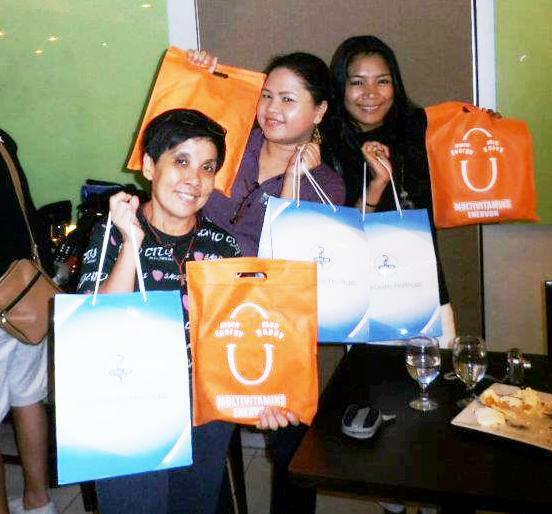 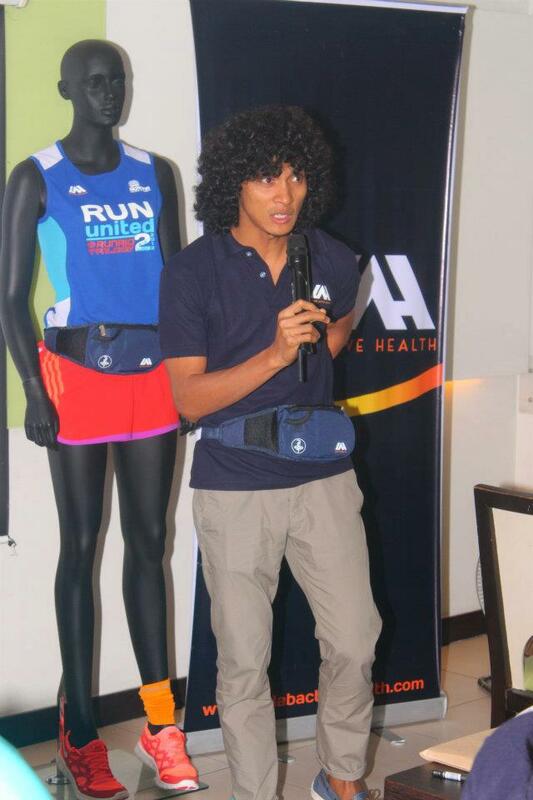 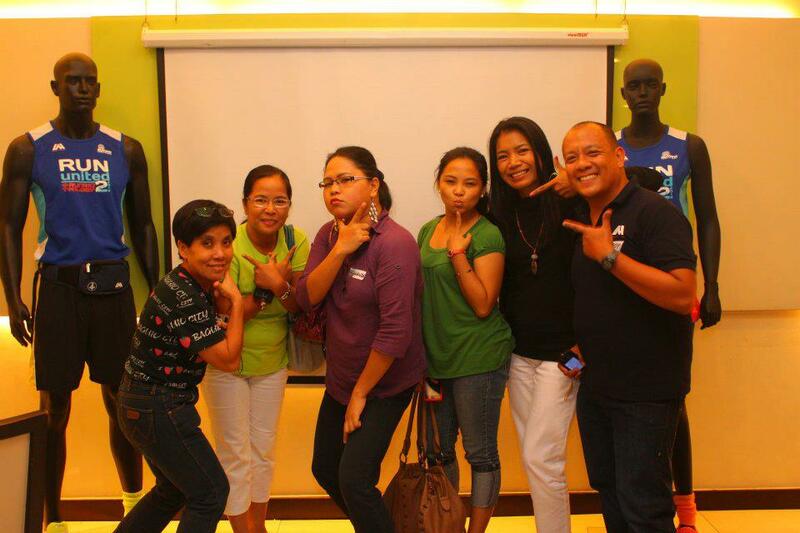 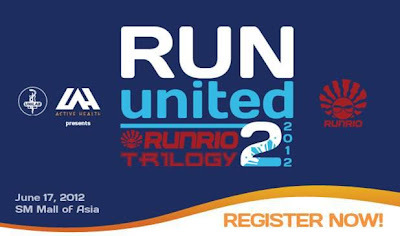 Coach Rio Dela Cruz Presented the Launching of Run United 2 @ Bloggers Night Held at Contis Greenbelt Last April 28, 2012. 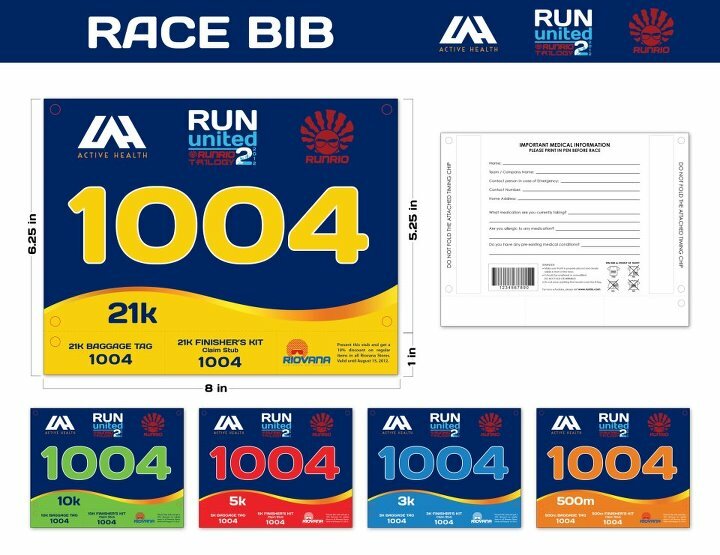 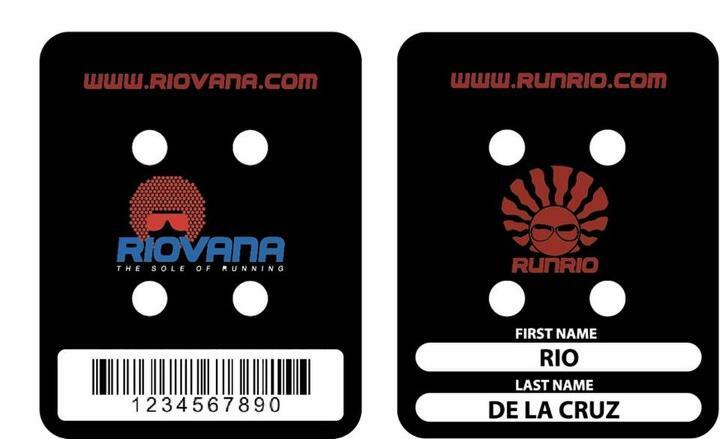 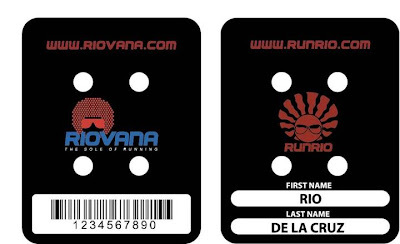 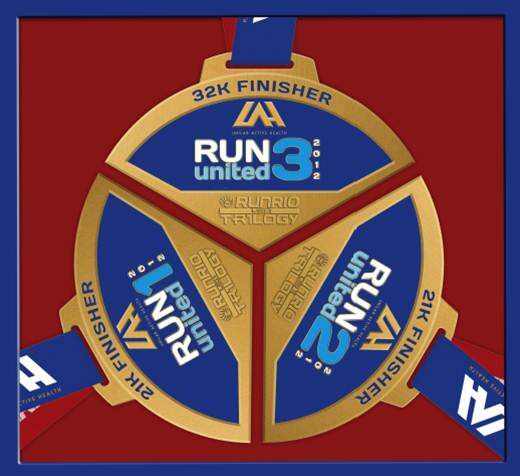 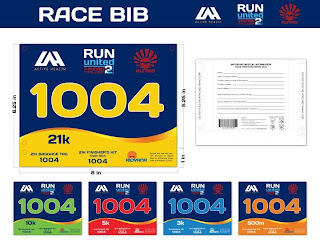 A personalized RunRio Timing Card will be exclusively given to them they just need to present their old IPICO timing chip during the registration to get the replacement. 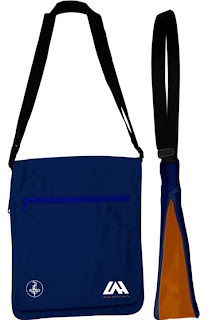 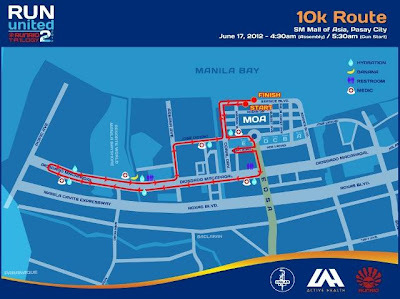 10am to 8pm on June 14-16. After the successful launched of Run United2 all Bloggers and participants get a chance to have a group picture and take home some freebies from Unilab Active Health and from Multivitamin Enervon. 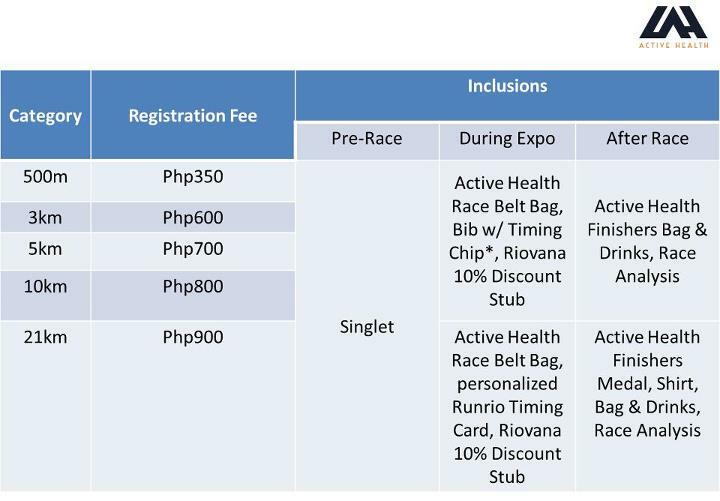 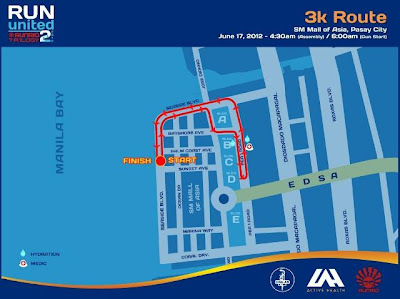 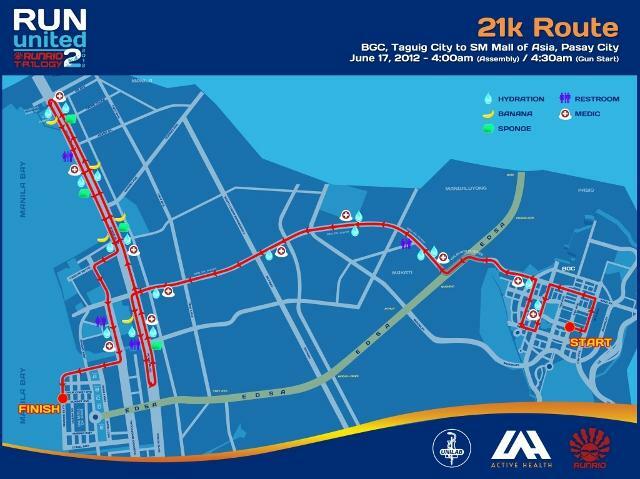 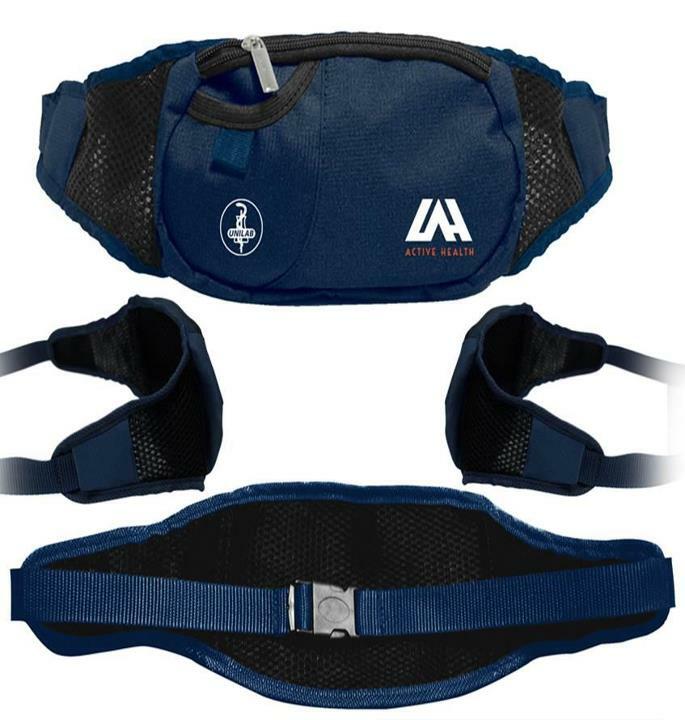 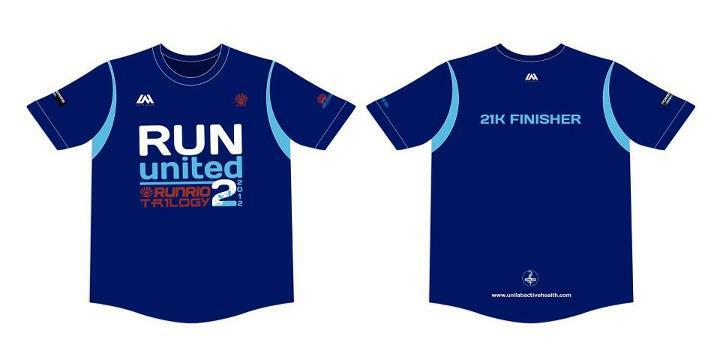 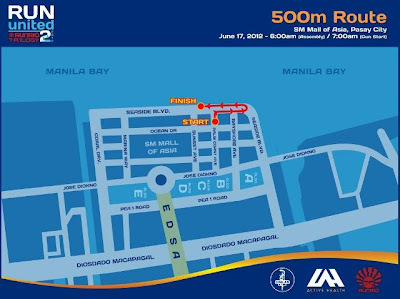 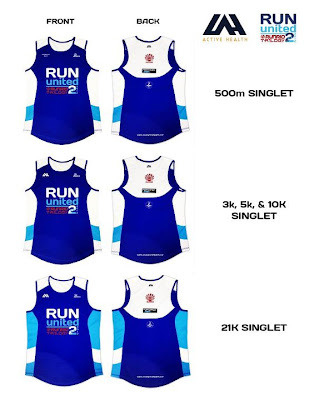 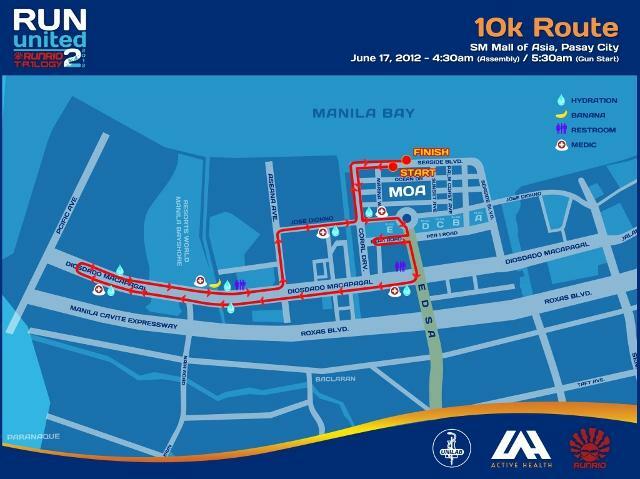 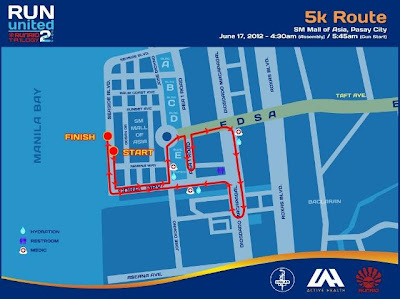 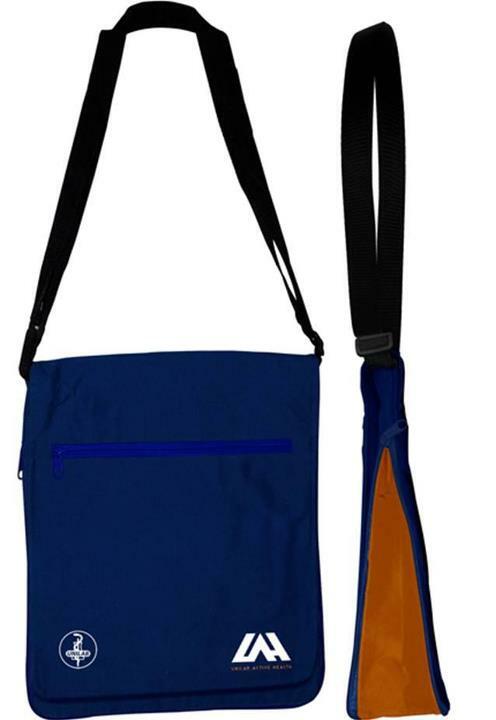 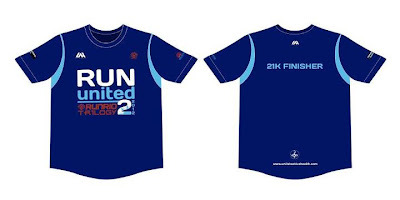 Team Bike Boutique, the official merchandise partner of Ironman races worldwide, to organize the Run United Race Expo happening on June 13-16, 2012 at the BGC Grounds near Mercato. 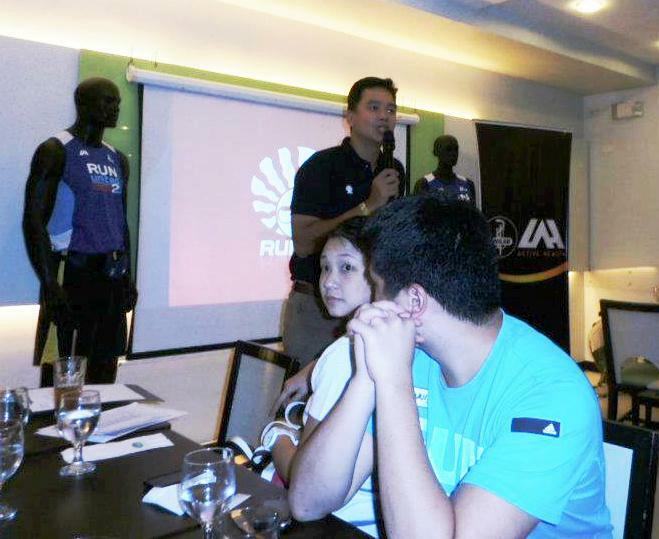 During RU2 Bloggers Night, Coach Rio open the table to all the Bloggers by Questions anD Answer portion, Sharing tips and Ideas, and suggestions that will make Run United 2 successful and will avoid some incidents like what happend during Run United 1.